Saturday, Nov 1, 2014. The evening of Day 2 of my recent cultural exchange to Argentina under the Big Blog Exchange saw me fly almost the entire breadth of the country from Buenos Aires to Mendoza. 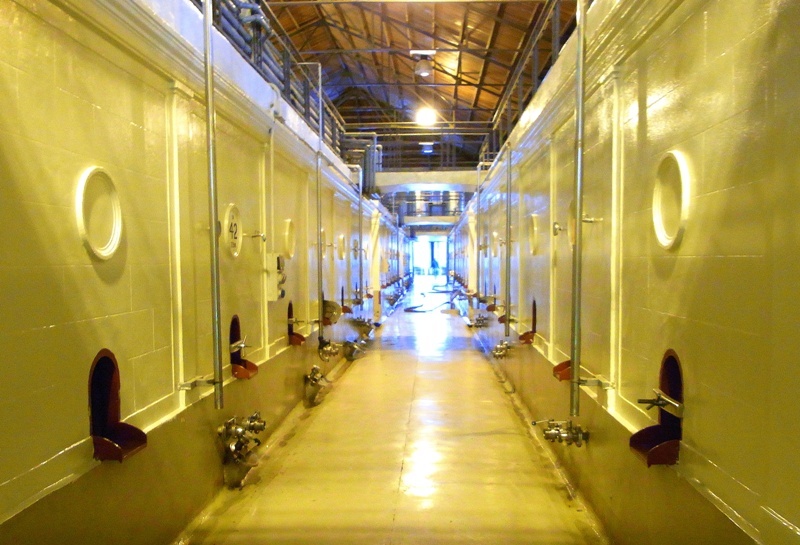 Located in the central western part of the country, Mendoza (pop. 115,000) is renowned for two things: the alta montaña (or high mountains) and - because of its cool, dry climate - the fine wines the region produces. It is also a great city in it's own right; clean, extremely leafy, hip, lots of friendly people, a thriving nightlife and heaps of cafes and restaurants dotting the city. 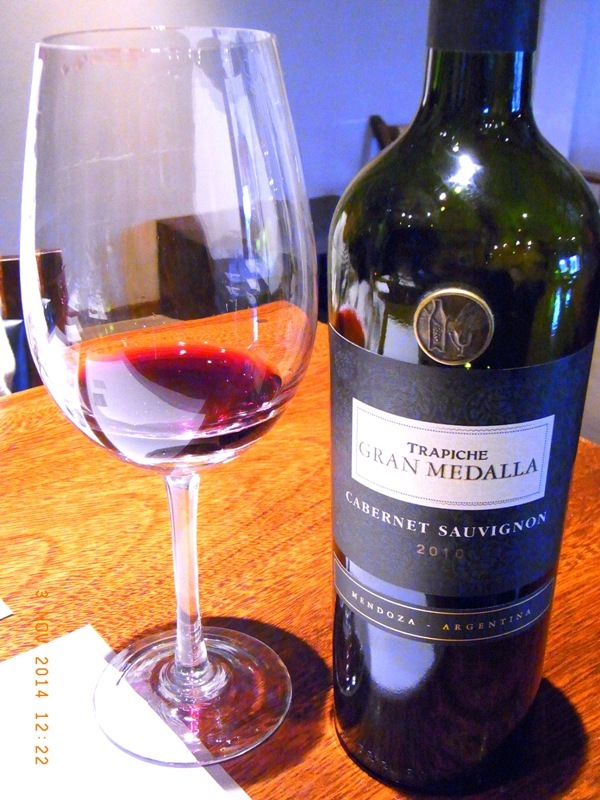 Whilst Mendoza has over the last few years gained some degree of (unjustified?) notoriety for muggings and armed robberies, I didn't for a moment feel my personal safety was under threat when I was there - not even while exploring the city alone way past midnight. So my message is, do not exclude Mendoza from your itinerary if you plan to visit Argentina. As with anywhere else in the world, just exercise due vigilance and you'll be fine. Right, that's my brief take on Mendoza. A few weeks ago, I wrote a blog post about my visit to the Andes on Day 3 of my exchange - an adventure that will live with me forever. 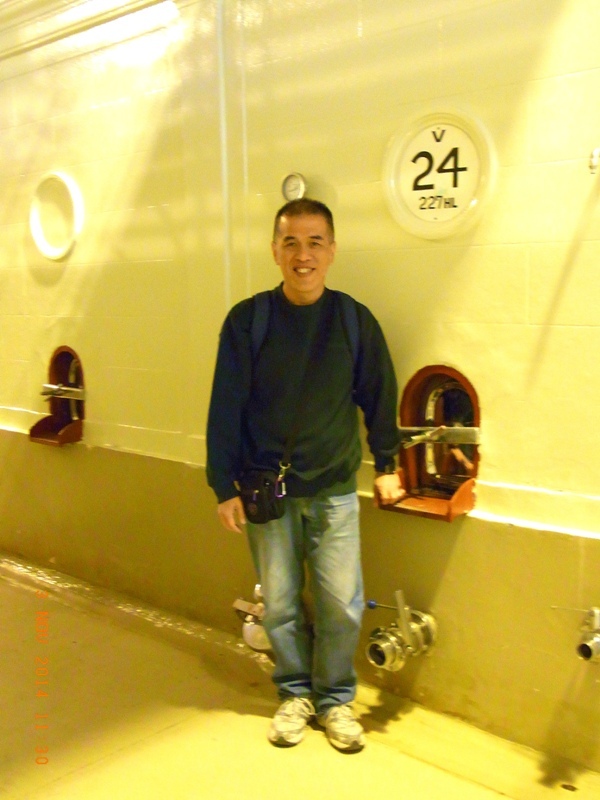 On Day 4 (Mon, Nov 3, 2014), I was taken on a tour of three famous wineries in and around Mendoza - namely, Domiciano, Trapiche and Don Arturo. 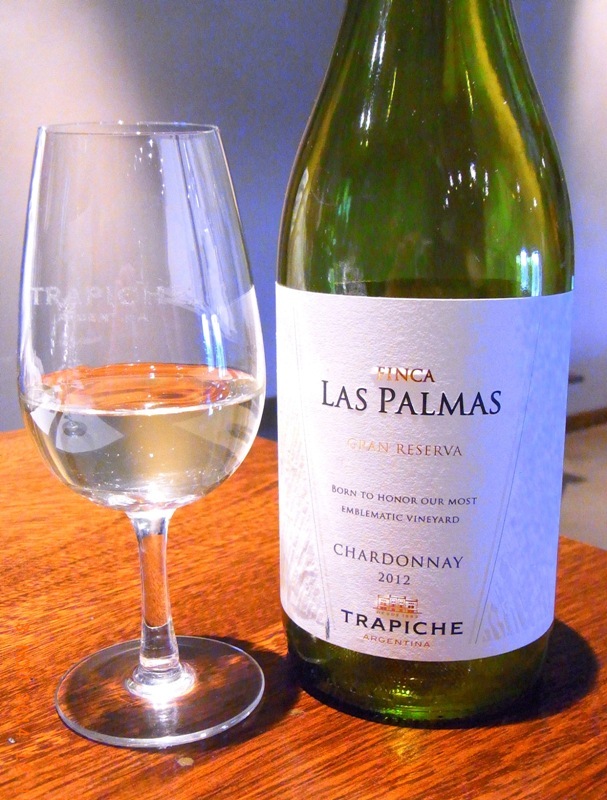 The first two are small boutique wineries whilst Trapiche is the largest producer in all of South America. 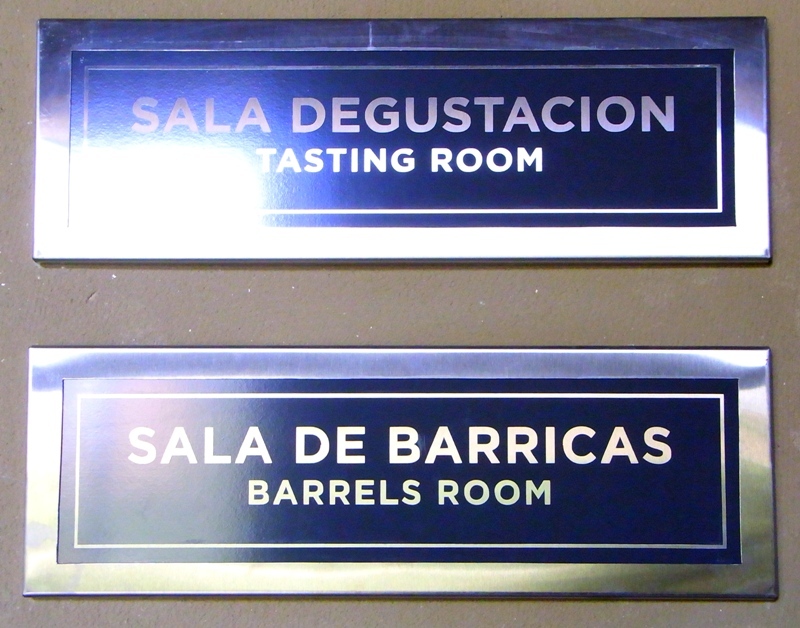 All three have their own vineyards but these are located some distance away from their wineries. 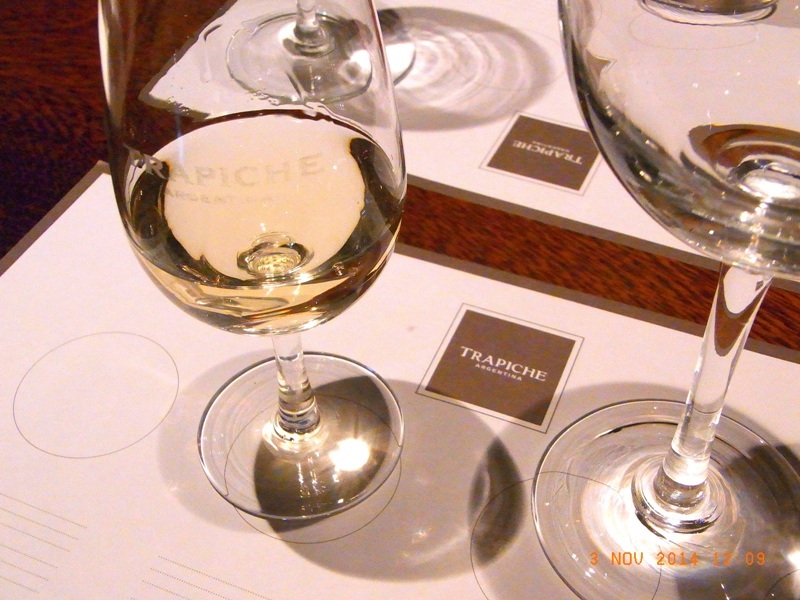 Trapiche, for instance, even owns vineyards in the north of the country, hundreds of kilometres from Mendoza. 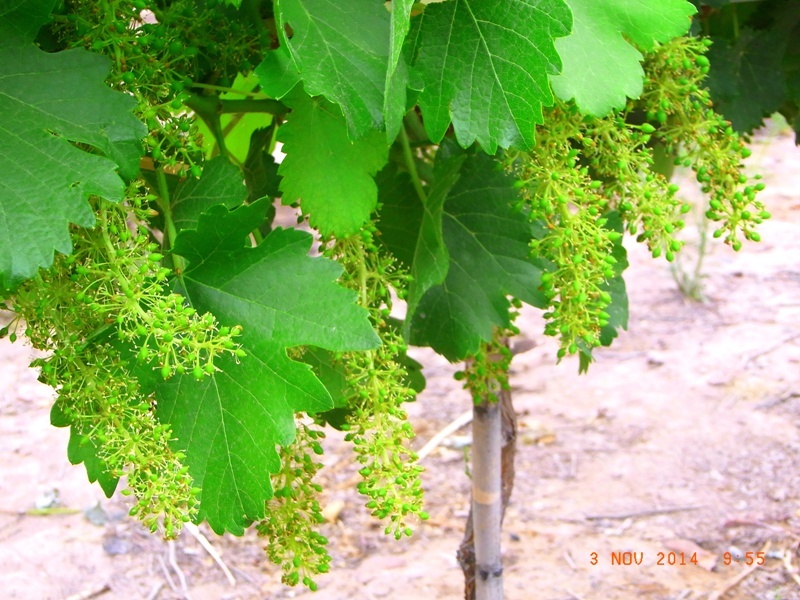 The small vineyards in and around the wineries have essentially been established for visitors to see. 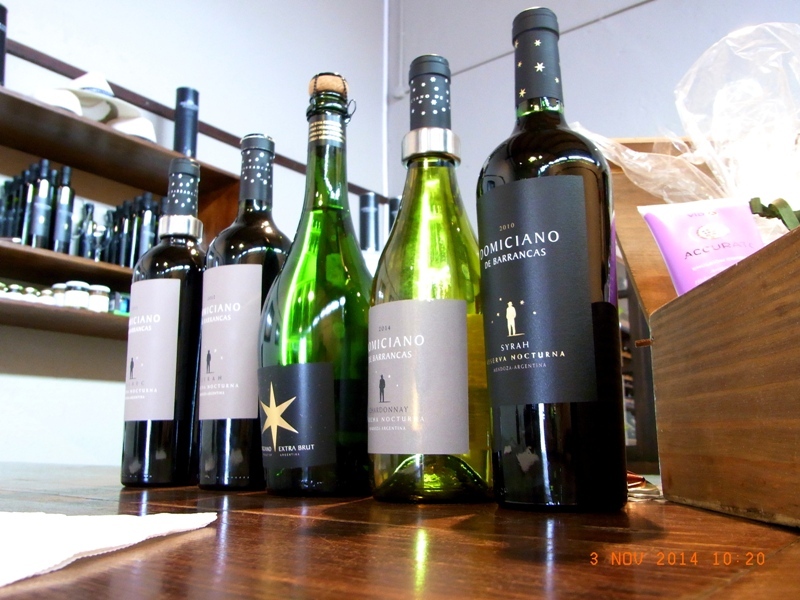 Although I've visited vineyards and wineries in New Zealand and Australia before, the experience I had in Mendoza was no less interesting and eye-opening. Apart from the usual shiraz and cabernet varietals, Mendoza is especially renowned for producing some of the world's finest Malbecs, and it was on this tour that I had my first taste of this most divine, intense red wine as well as a few other blends such as the equally excellent red-white syrah viognier blend. Here are some photos I took on my day out at three Mendoza wineries; the day I consumed more wine than I probably have in the last decade! 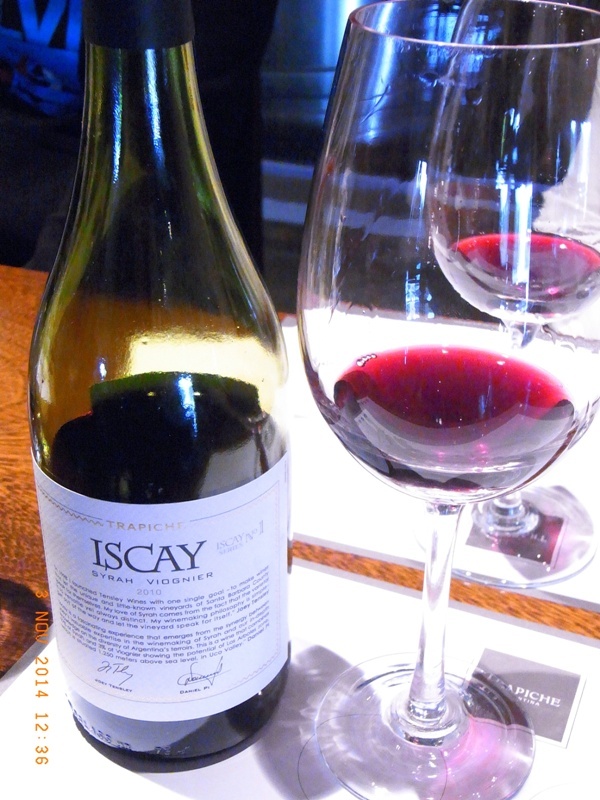 Malbec, inky red and very intense; lovely! 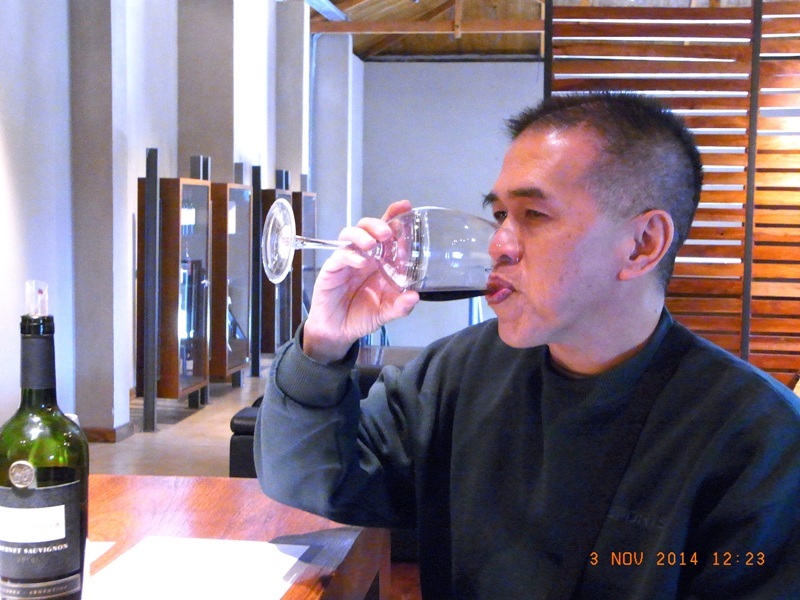 If you ever find yourself in Mendoza, a visit to the region's wineries is a must. 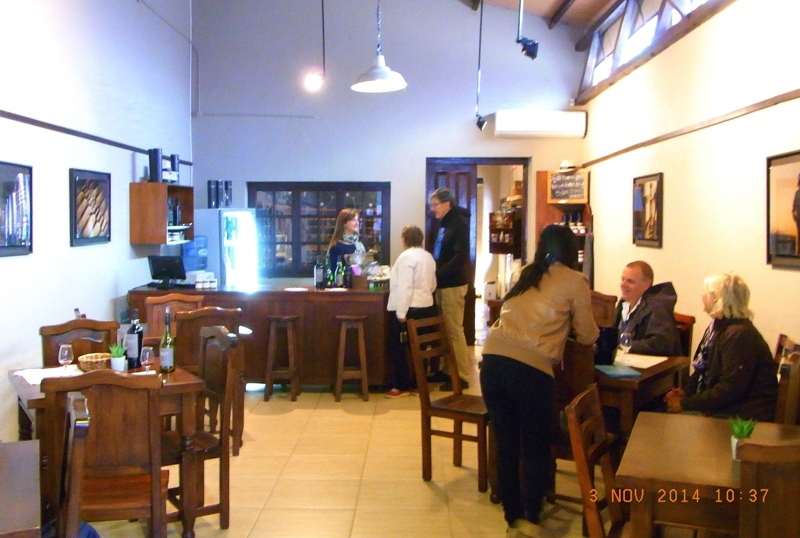 They're easily accessible from the city and truly lovely.... not to mention generous with regards wine-tasting. Before my cultural exchange to Argentina in the Big Blog Exchange, my preference for wines had always been biased towards French or Australian. Not anymore. 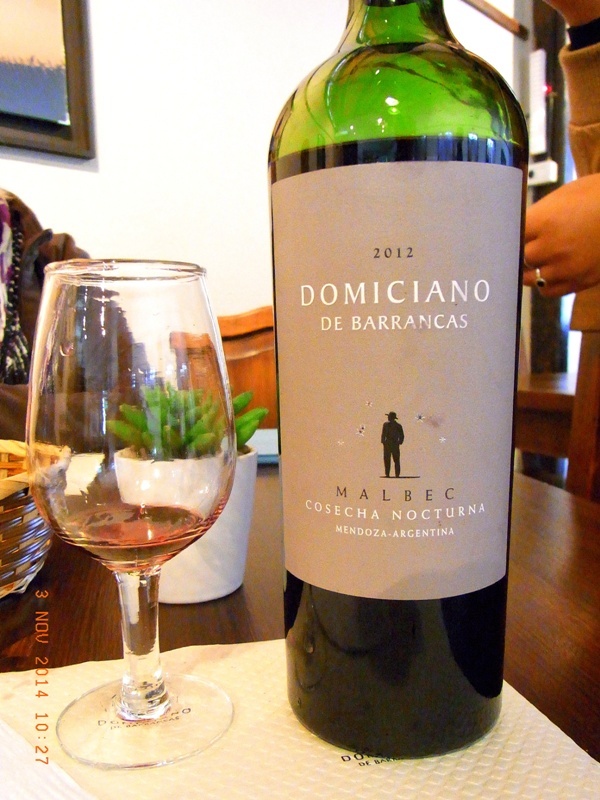 My next purchase will definitely be a Malbec; an Argentinian Malbec to be precise. 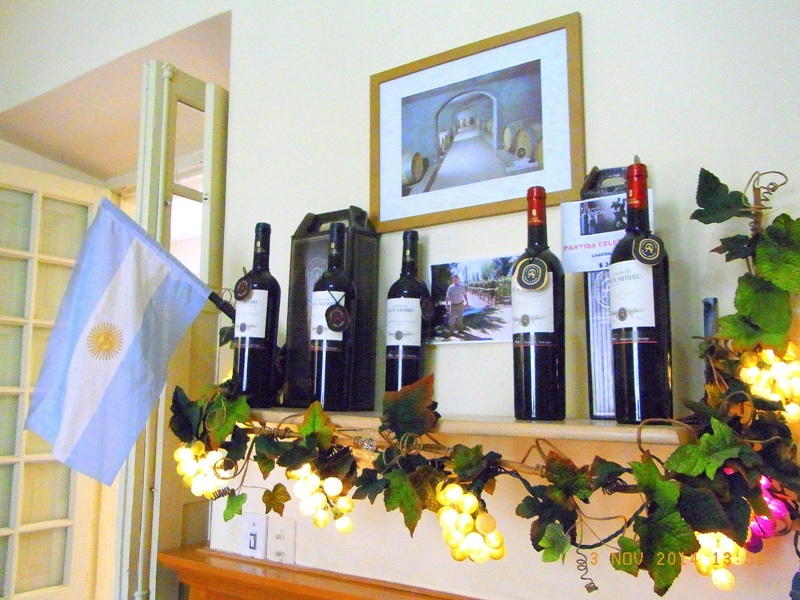 Have you visited Mendoza or some of her wineries before? If so, which was your favourite varietal? If not, has this post inspired you to maybe visit Mendoza one day? 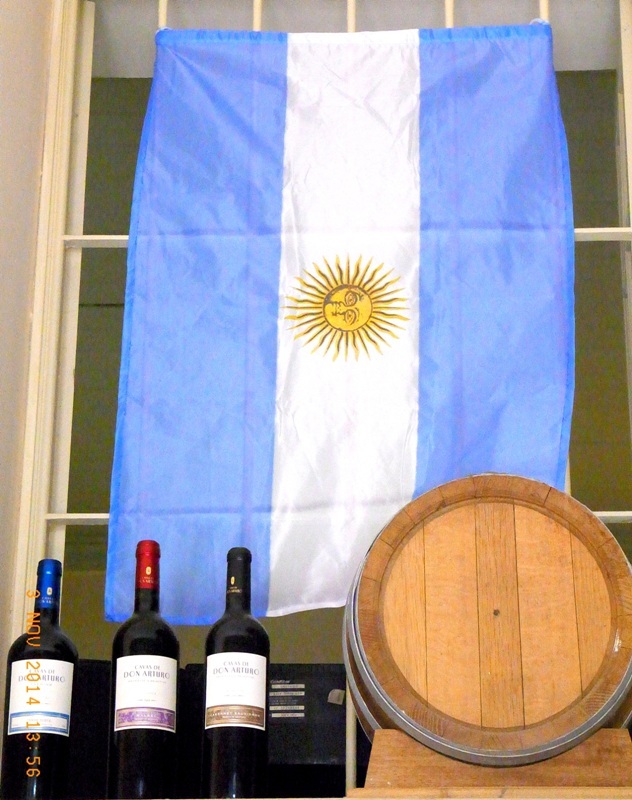 Interesting, I didn't know Argentina produced much wine...but then again, my general wine knowledge is sorely lacking! Looks like you had a lovely tour and tasting. That quaint little vineyard looks so nice, even if it was just a backdrop for touristy photo-ops :) I wonder how easy it'll be to find Argentinian Malbec in Malaysia?! Hello again, doctor. Thanks for dropping in. Good to know I have a loyal follower like you. Argentinian wine is truly fabulous. 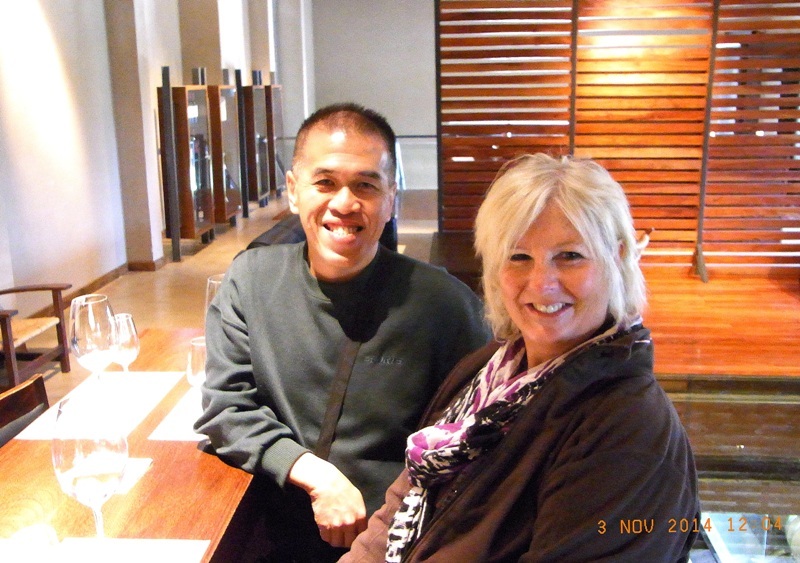 Before the exchange, I was such a stereotype thinking the French and Aussies produce the best wines around. 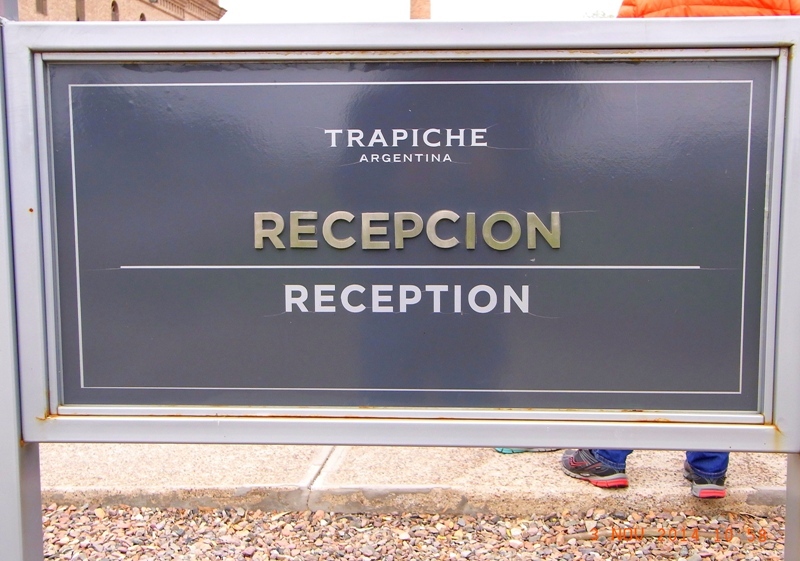 You're in Canada, so there should be no problems for you sourcing Argentinian produce. Yes, it's not easy to get them here, especially in my town (maybe in Kuala Lumpur it's easier). I've asked a friend to source one for me. Hope you're staying warm. Have a great evening.